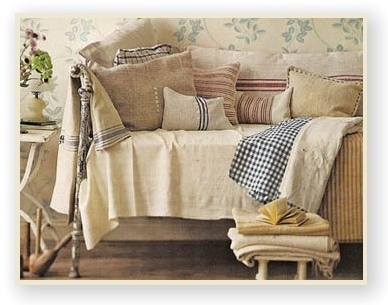 This looks like it would be the perfect spot to curl up on this cloudy morning and read the Sunday newspaper. Beautiful! It does look a perfect spot! That's just what I did this morning! Not in a spot this lovely, but the cloudy weather was soothing. Gorgeous and very relaxing spot to curl up and read or have a glass of wine! It does look very inviting! Count me in ! I haven't gotten to the paper yet....but I shall!